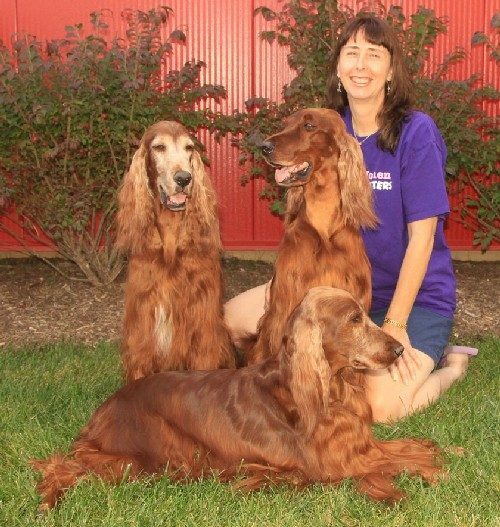 Redfeathers is located in southwestern Illinois, just across the mighty Mississippi from St. Louis, Missouri. 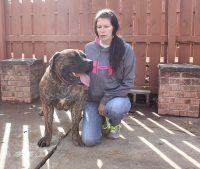 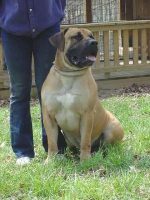 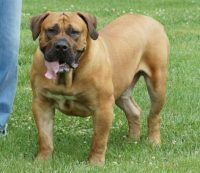 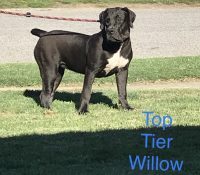 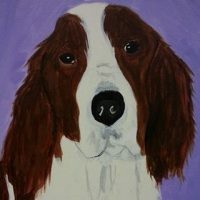 All of my dogs are beloved members of the family and live in the house with me, not in crates or kennels. 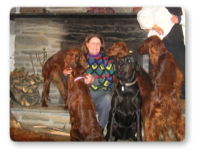 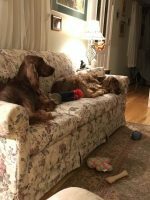 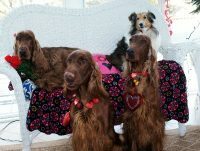 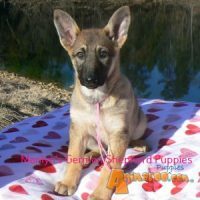 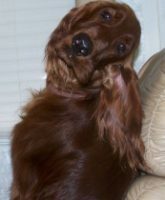 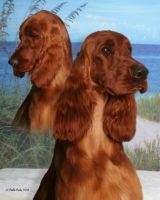 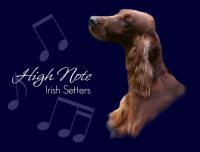 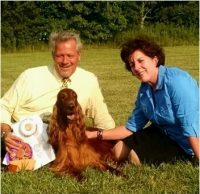 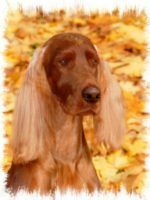 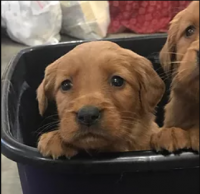 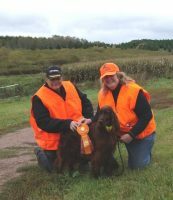 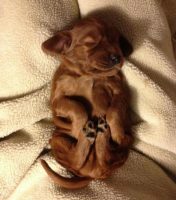 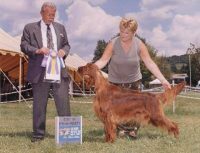 Health is of the utmost importance to me and all dogs used for breeding have cleared all the health tests recommended by the Irish Setter Club of America.My goal is to produce quality, happy, healthy dogs with sweet temperaments that are intelligent and eager to please their people.